Katharina was relaxing at the beach on the Greek island of Crete, watching the waves rolling in to the shore during her two week family holiday. The tranquility of the scene was soon shattered when a squall or sudden gust of wind launched a beach lounger into the air which came crashing down with great force on top of the 16 year old. After the incident, she complained of severe neck and shoulder pain, as well as dizziness and nausea as a result of the impact. Her family immediately sought out the advice of a local doctor, who diagnosed Katharina with a collar bone break, unfortunately referring the family to the local hospital without first stabilizing her shoulder. After a journey of 1.5 hours she arrived at the hospital where her collar bone break was confirmed. The family were reassured by the local hospital doctors that such a “simple” collar bone break can be operated on back in Austria after her holiday. On that basis, Katharina was given two painkilling tablets and a Gilchrist Bandage and was then discharged from the hospital. Katharina’s pain increased considerably during the night, resulting in the family calling her grandfather for his advice. 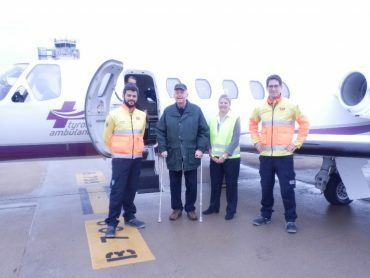 He had spent a large part of his career in the air ambulance field and fortunately, he knew precisely how to handle the situation and what to do next. He immediately contacted TAA who began working on the case. They gathered all necessary patient and medical information, as well as insurance details. Shortly thereafter, the case was sent to TAA’s assessment doctor to perform a medical assessment. 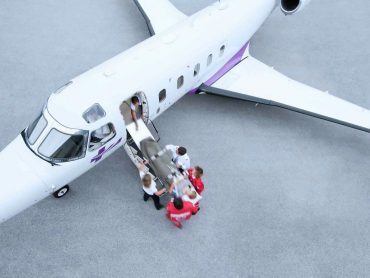 The recommendation to repatriate Katharina via air ambulance was made quickly after the assessment doctor reviewed images of her x-rays, which revealed that the collar bone break was indeed far more complicated than she had initially been told. The break was severe enough to present a realistic risk of causing nerve and vascular damage. For that reason, TAA’s assessment doctor decided that Katharina had been provided with inadequate medical care and was in need of surgery, necessitating an immediate repatriation home via air ambulance. The flight organisation for the repatriation began swiftly and the TAA’s flight and medical crews were immediately informed. 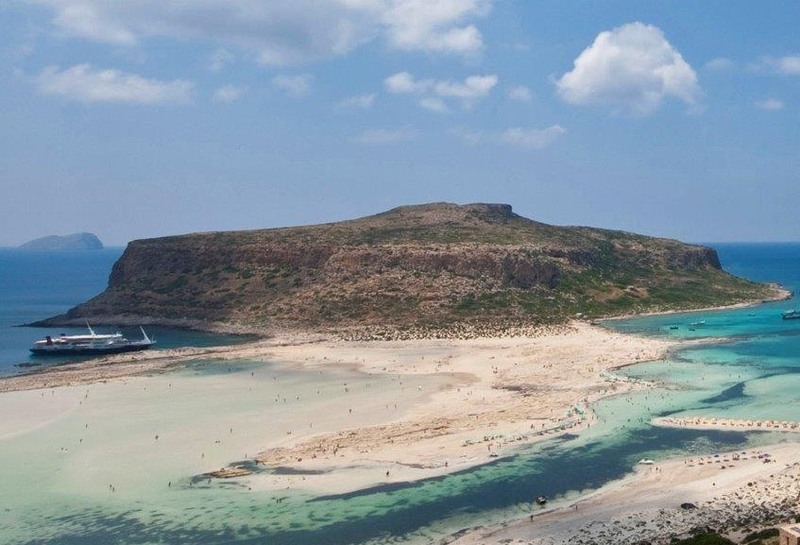 Later that same afternoon, TAA’s ambulance jet landed in Chania to collect Katharina and her father who would accompany her on the flight home. 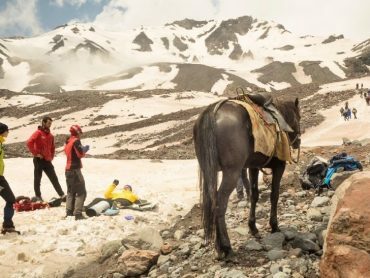 The repatriation went according to plan, although Katharina required some pain-relieving treatment by our Medical Team, as she was still in considerable discomfort from her injury during the journey home. 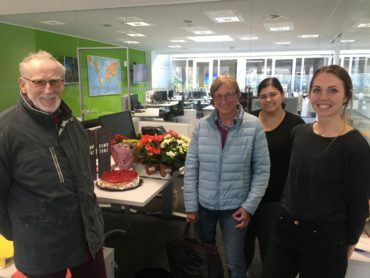 Upon Katharina’s return to Austria, a successful handover to a local medical institution was completed by TAA’s medical team, in order to continue her treatment. Katharina’s collar bone has since been operated on and she is recovering well from the surgery. She hopes to be fully recovered before the start of the new school year and to continue her studies as a violinist. 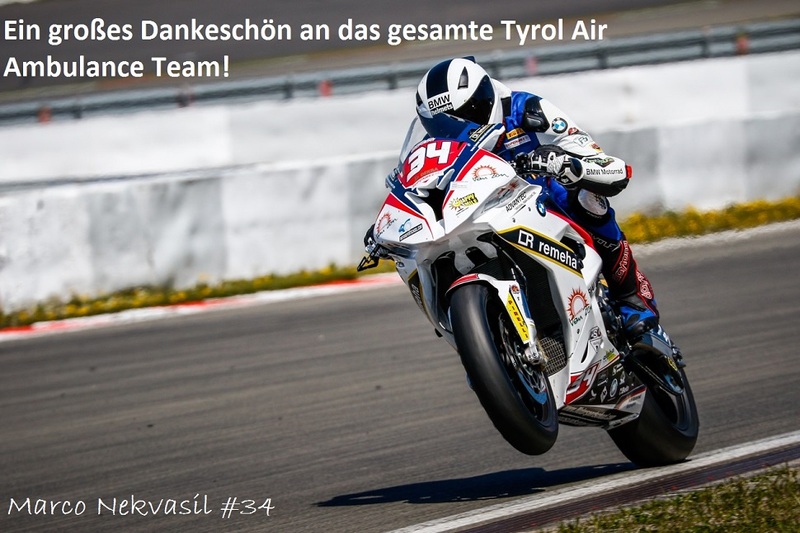 Get well soon Katharina and best wishes from all of us at TAA for a full and speedy recovery!